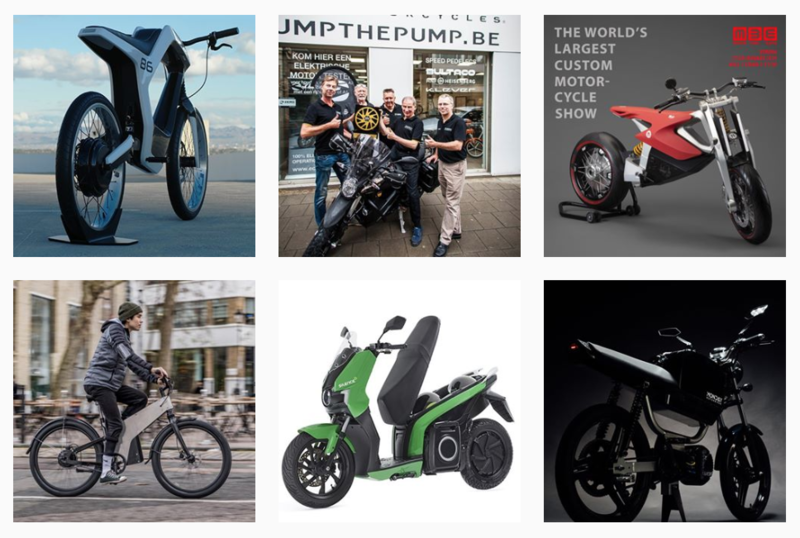 10K followers at our Instagram account | electricmotorcycles.news | It's time. 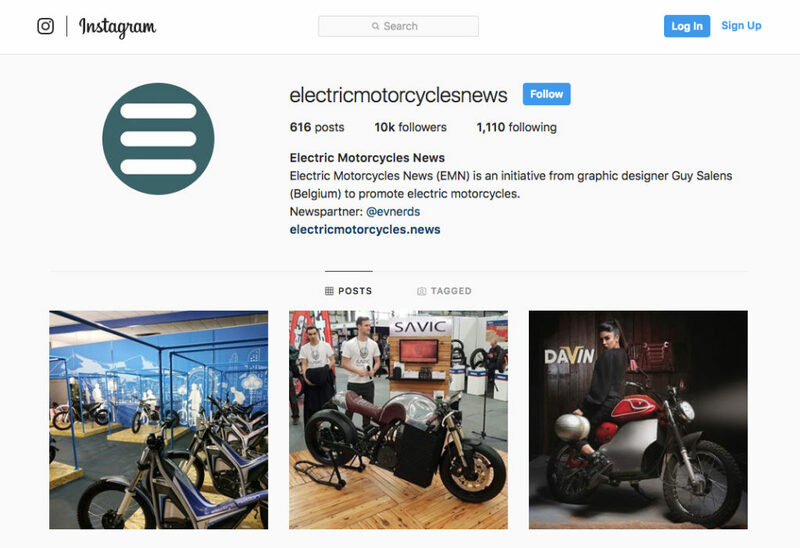 Breaking news | Electric Motorcycles News (EMN) reached 10K followers at their instagram account @electricmotorcyclesnews. 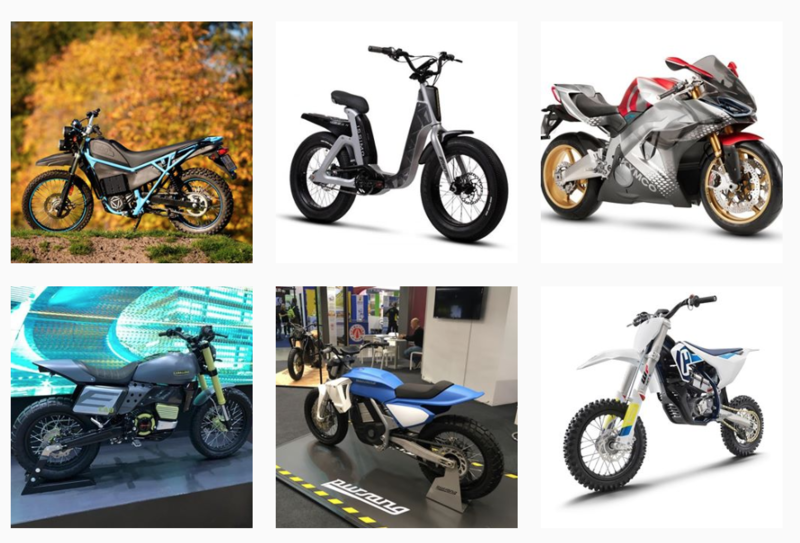 More than 600 pictures of electric motorcycles, electric scooters and some performance offroad e-bikes are published. 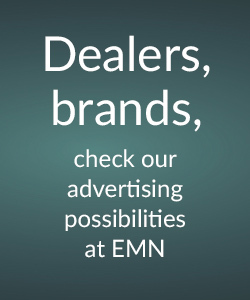 With the mix of the website, Facebook page and the personal LinkedIn page of the owner they are reaching a lot of people now. 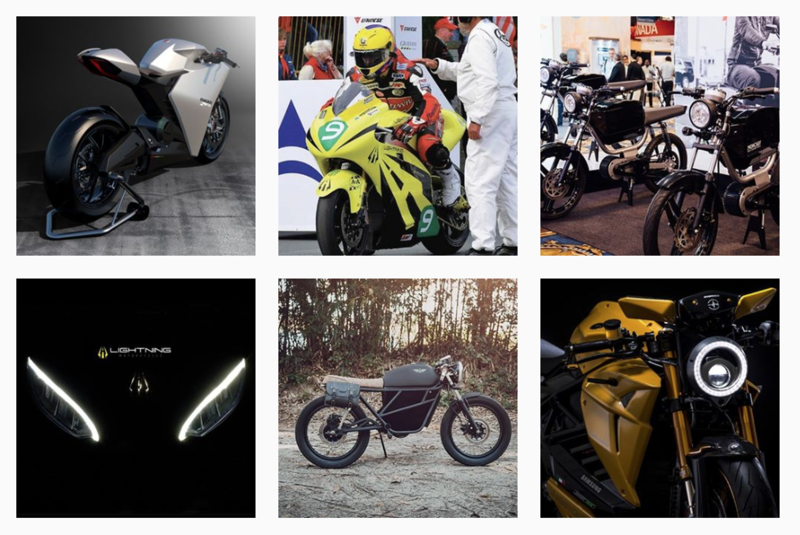 Guy Salens: “It’s a good start but I want more. 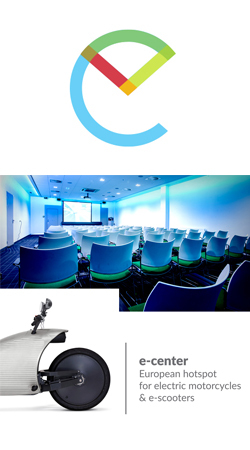 Today I am still dependent on the news that is available to everyone: press releases, websites, blogs etc. 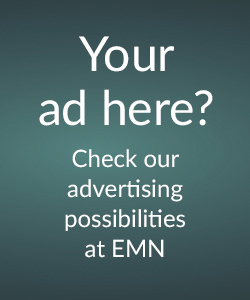 Everybody is publishing the same thing and the major news websites who are existing for several years now have a head start and a larger community than start-ups. But I’m not complaining, that’s part of the game.